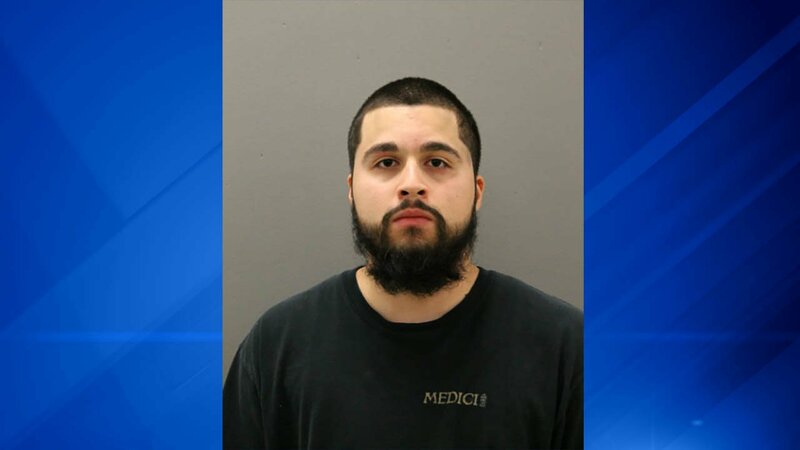 CHICAGO (WLS) -- A man charged in connection with a sexual assault in the East Side neighborhood earlier this month was ordered held without bond over the weekend. Police said 22-year-old Christian Origel sexually assaulted the 18-year-old victim at gunpoint in the 10400-block of South Ewing Avenue at about 11:35 p.m. on Oct. 12. 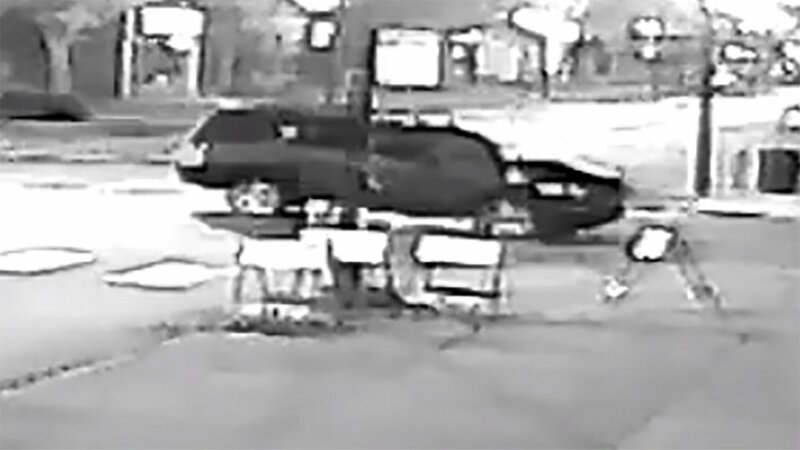 A surveillance camera caught the SUV police said Origel used in the attack. A community alert released by police after the attack said the victim was abducted and driven to the location where the assault occurred. 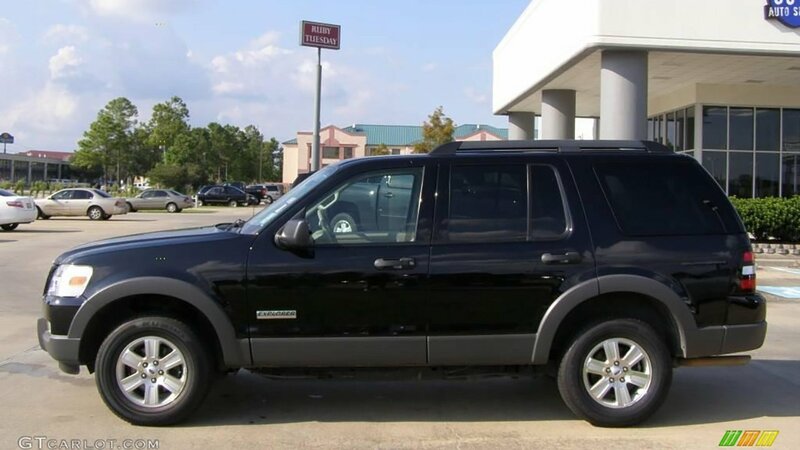 She was then driven to another location where she was let go. Origel was taken into custody Friday night. He was charged with one count of aggravated criminal sexual assault with a weapon. 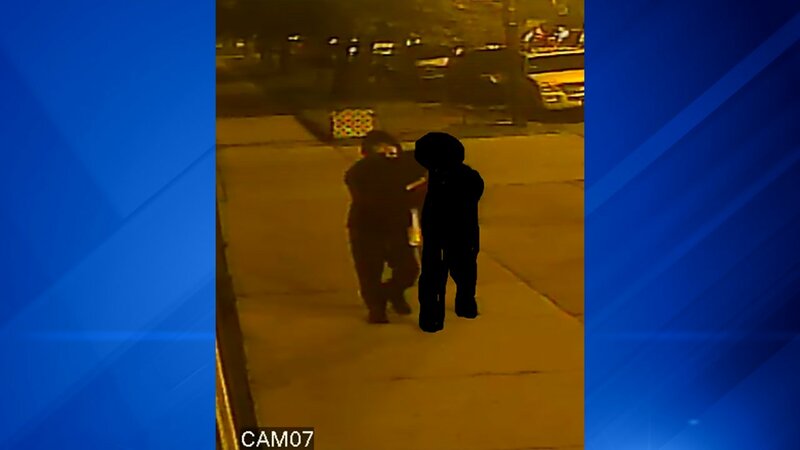 He was ordered held without bond Sunday at the Cook County Jail, according to the Cook County sheriff's office.